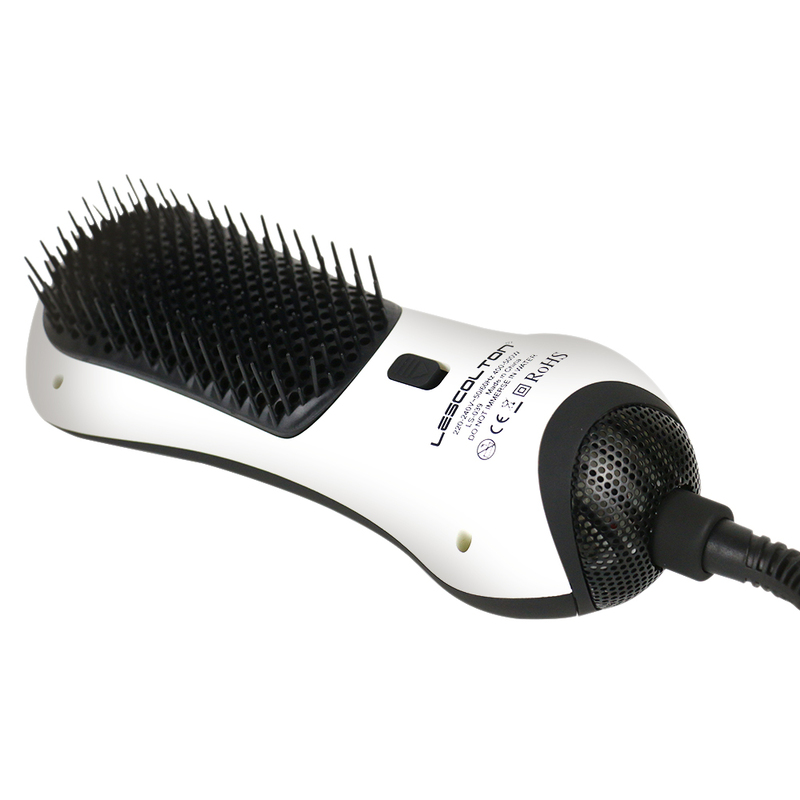 Nylon pin and tufted bristles for easy comb and better grip of your hair. 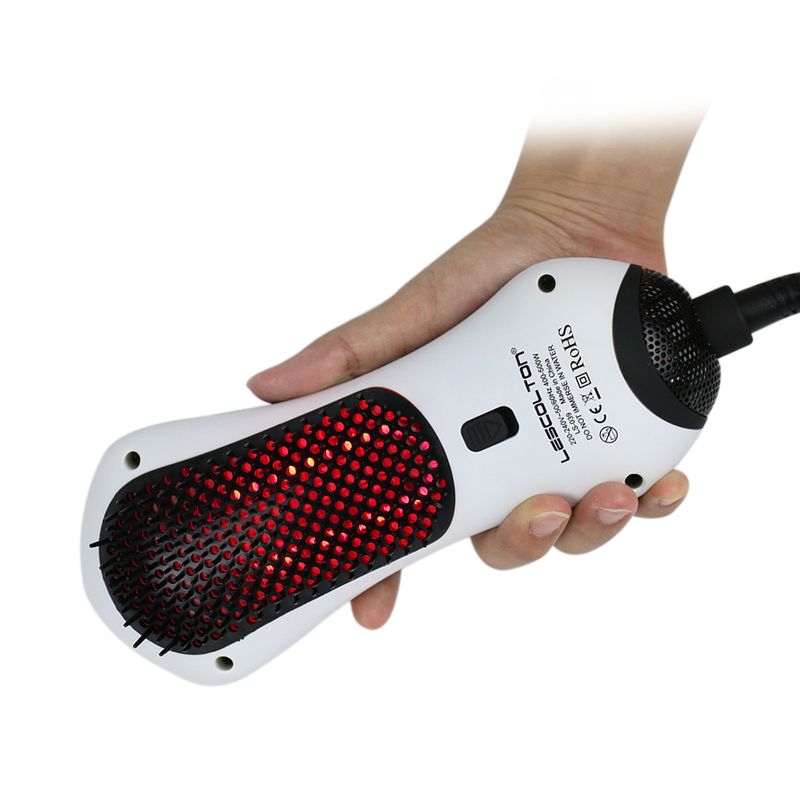 Lightweight design， ergonomic handle and cool tip. 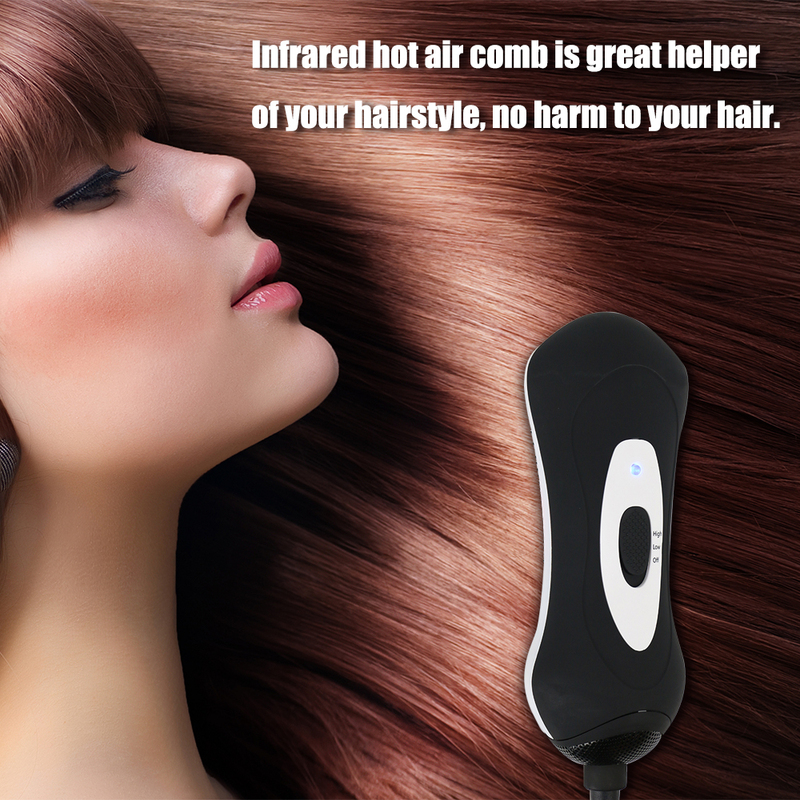 Rapid warming， small sound， simple operation and adjustable gear. 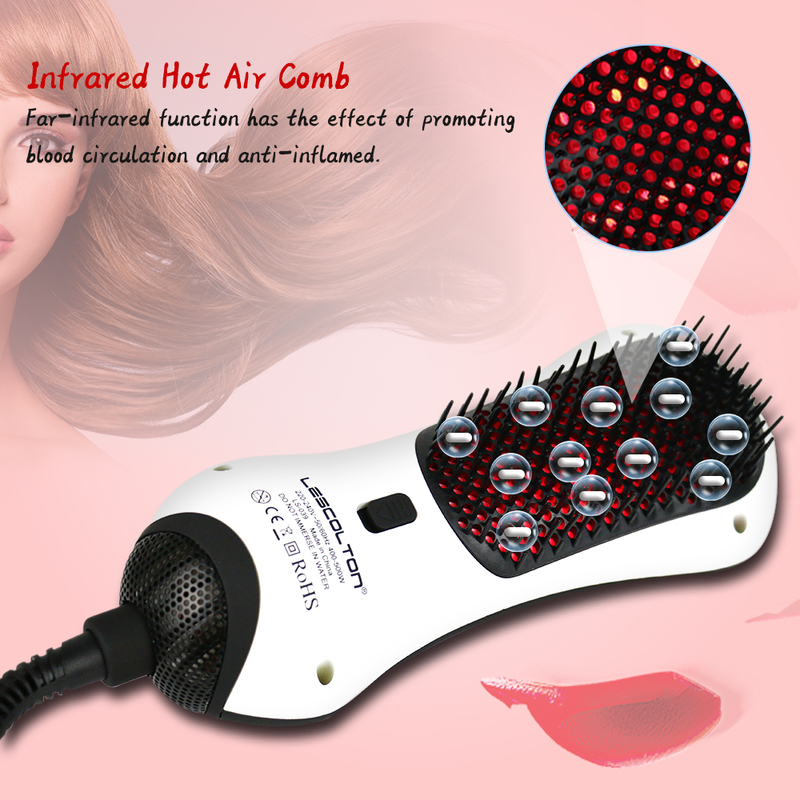 Far-infrared function has the effect of promoting blood circulation and anti-inflamed. 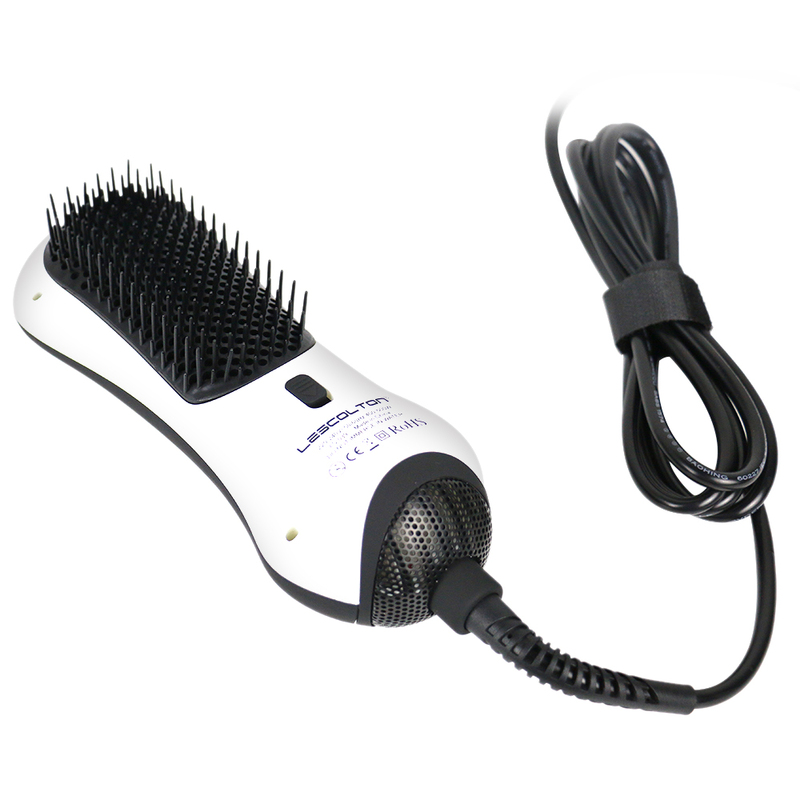 Vintage nylon comb brings head comfortable massage effect. 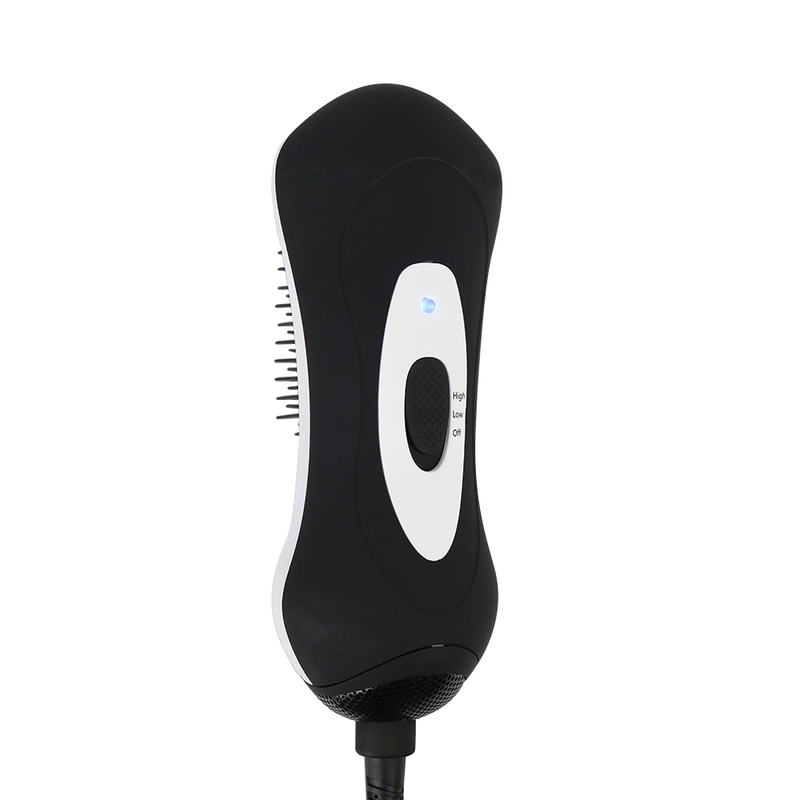 360-degree rotatable power cord， solve the problem of winding， zero trouble to use.